Magnificent Magic at the Magic Castle. 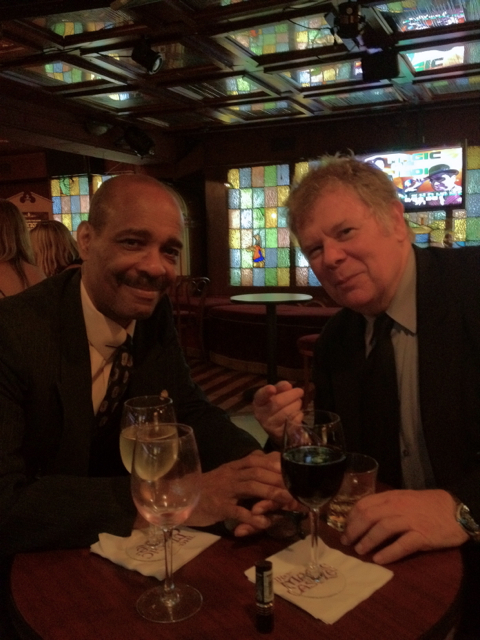 I spent two nights at the Magic Castle last week and was rewarded by seeing some World Class magic and a new Magic Castle tradition that is shaping up to revolutionize the already magic nights at the world’s greatest magic club. I was delighted to spend some of this time at the Castle with visiting Aussie magicians Steve Walker, Peter Rodgers and Graham Etherington. Let me take the time this week to share these events with our Magic New Zealand readers. The Palace of Mysteries was lucky enough to act as home to two of my favorite magic acts last week. By the huge reaction from magicians and laypeople alike I am not alone in my admiration for Michael Finney and Jason Andrews. They are two very different performers who are both at the top of their fields and combined with opening act Mystina they totally rocked the house. 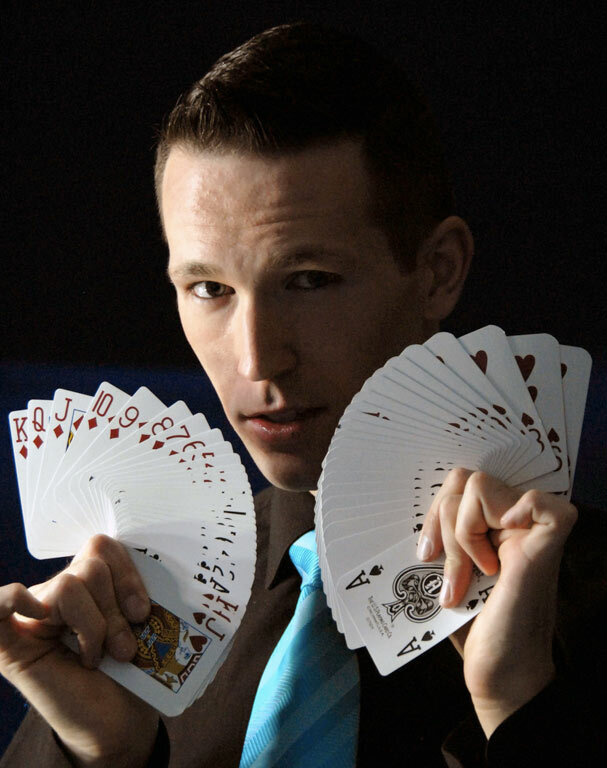 At 25 years old, Jason Andrews is developing into one America’s most elegant and accomplished manipulative magicians. With over 25 International Awards to his credit, Jason is fast becoming one of the most in-demand performers on the scene. 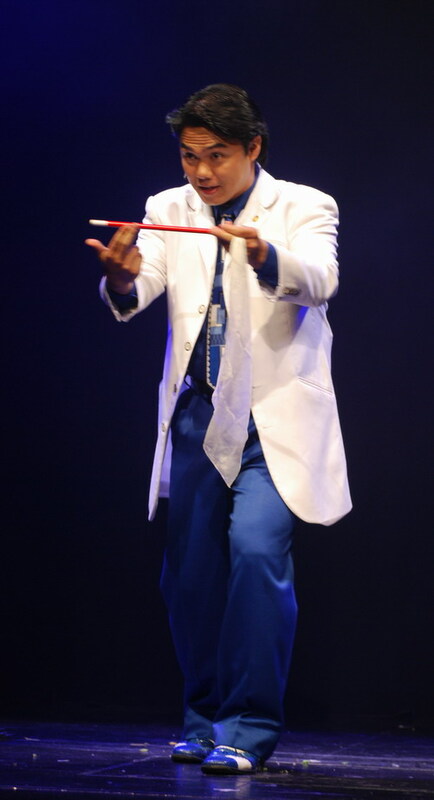 His ‘Contemporary Classic’ act was on display at the Castle and it is the freshest and most entertaining show of its kind since Lance Burton first took the magic world by storm. What sets Andrews apart from his contemporaries is more than just his easy combination of charm, skill and talent. Jason has mastered the all too rare ability to add a vulnerability and accessibility to his performance that gives him an instant appeal. His facial expressions and self-depreciating manner, as he shares his miracles with an audience is quite unique. In this regard he reminds me a little of the young Fred Kaps and this is as high praise as I know how to give. Anchoring the show and providing more laughs per minute than would normally be expected from any three performers rolled into one, was the inimitable Michael Finney. Not only does Michael have a perfectly crafted comedy line for every situation, but he also has the timing of a true master as he delivers them. The jokes and lines are great but he also gets huge reactions by his looks, takes and mugging. Not many performers can get a roar of laughter just by scrunching their face up—Finney can and does! I was excited to hear from Michael that this year his annual ‘Dry Heat Classic’ charity golf tournament, is going to be dedicated to magical treasures and icons Mark and Nani Wilson. 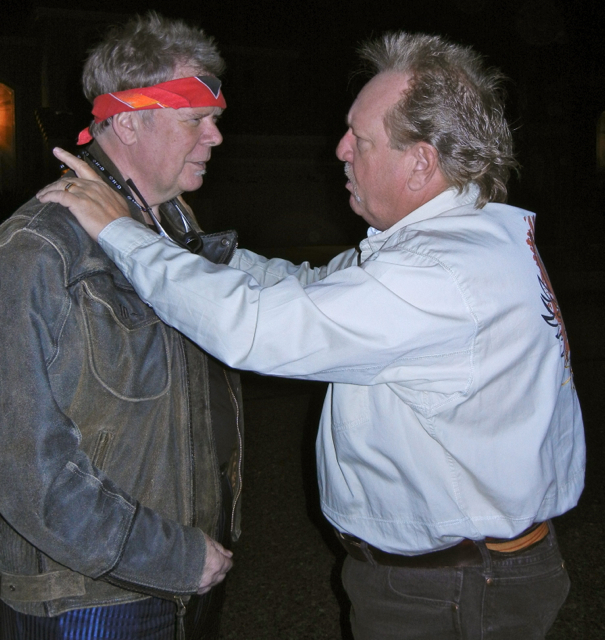 The ‘Dry Heat’ has become one of the most prestigious gatherings of comedians, magicians and entertainers on the top-rung charity circuit. It will take place in Phoenix July 26th-28th and in next weeks column I am planning to give more details about the event and the performers taking part in the ‘Mark and Nani Wilson Tribute. If you are a golfer or a lover of fine food and entertainment it is not to be missed! I made a repeat visit to the Castle to catch the special show in the ‘Peller Theatre’ this week. ‘The Peller’ is fast becoming the hottest ticket in the Castle on Friday-Sunday nights. It is a jewel box of a theatre that boasts a two-act format, which is becoming a showcase for some highly unique magical performances. Rather than just having the entertainers appearing back to back, the recent trend has been for the performers to blend their talents into something unique and special. Recent weeks have featured shows that have been rated as Castle highlights by people whose opinions I trust. I was determined not to miss last week’s appearance by Shoot Ogawa and his magical mentor Mashiro Yanagida. It was very definitely worth the visit. The ‘tag –team’ performance by these masterful performers was a joy to behold. The obvious bond and respect between them created a synergy that made for great magic and strong theatre. It was a non-stop 45 minutes of magical delights that were made all the more special by the fact that the program had so obviously been designed and constructed for just this occasion. The show was charming and delighted the audience from start to finish. My congratulations to Jack Goldfinger who is working hard to nurture this gem of a theatre and use it to create something new and different. Sometimes the Castle can seem a little static when performers present the same show on each appearance. This combining of talents is a great addition for members and guests alike and I hope it continues and expands throughout the club. ~ by Nick Lewin on July 6, 2012.